Protan is an international bodybuilding tanning color brand. In all international big competitions they are the official tanning sponsors. I am representing them as their Official International Sponsored Ambassador. 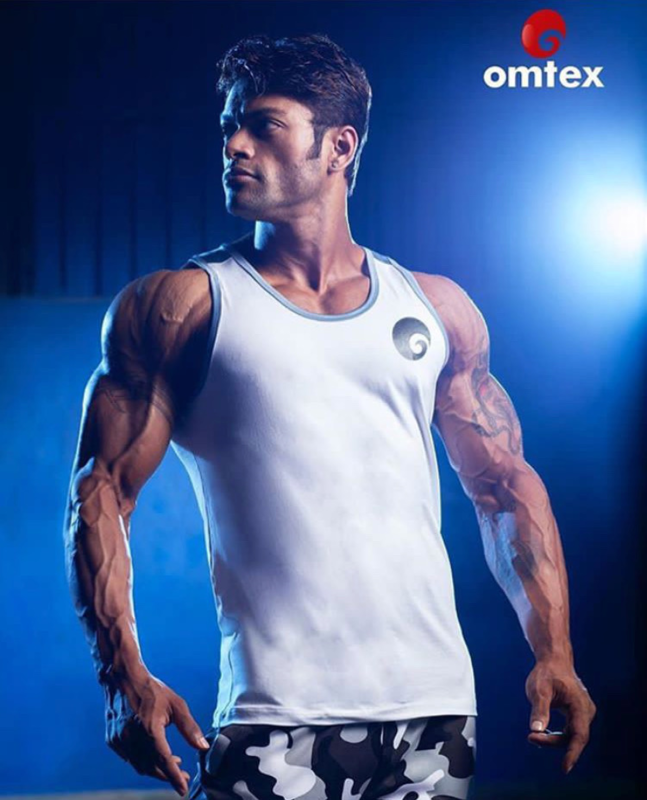 Omtex is a gym apparel brand from India. And it’s a very well known and very renowned in the industry. I am associated with them as their Brand Ambassador. RiteBite is a well known protein bar brand in India and they are also one of the market leader. I am representing them as their Official Sponsored Athlete. 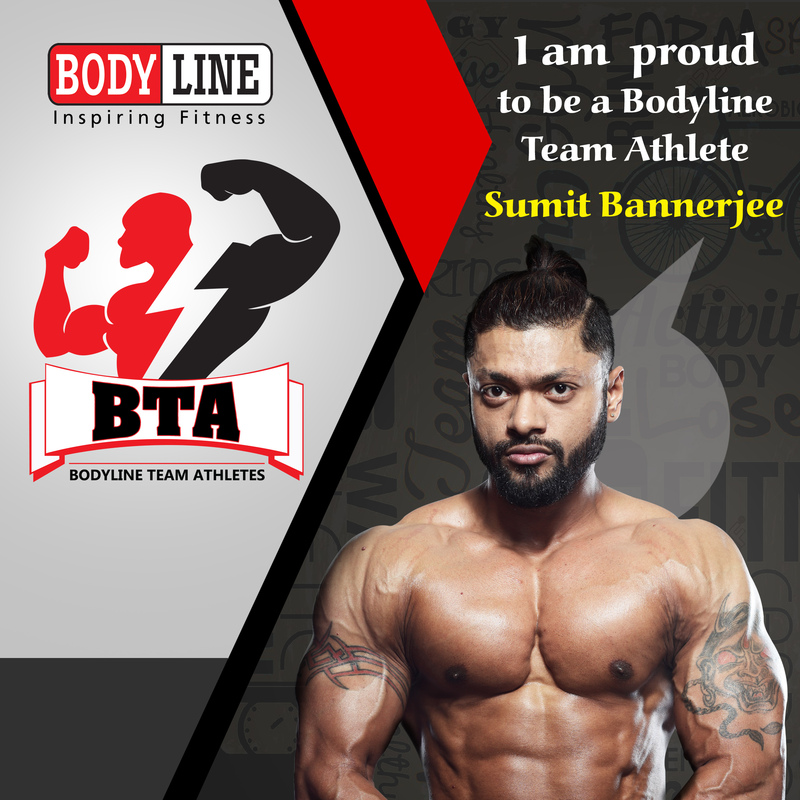 Bodyline sports is a well known gym equipment brand in the Eastern India and they are also one of the market leader. I am representing them as their Official Sponsored Athlete.